Referred to us from an existing client, Sareena (based in Bedford) had built her existing website on the WordPress.com platform (the self-build solution using pre-made templates), but soon found it wasn’t quite presenting the business correctly – or producing the required results due to the limitations on the payment functionality of such platforms. We offered to rebuild the entire website from scratch (using a similar – but refined – design), with a complete overhaul of the booking and payment system – all within two weeks. The new class booking and payment system is fully integrated – no longer using external (paid-for) services – into a slick, simple system that Sareena can manage directly. We now provide keyword tracking via the MyKeywords.co.uk system – ensuring the website is performing well for all targeted keywords. 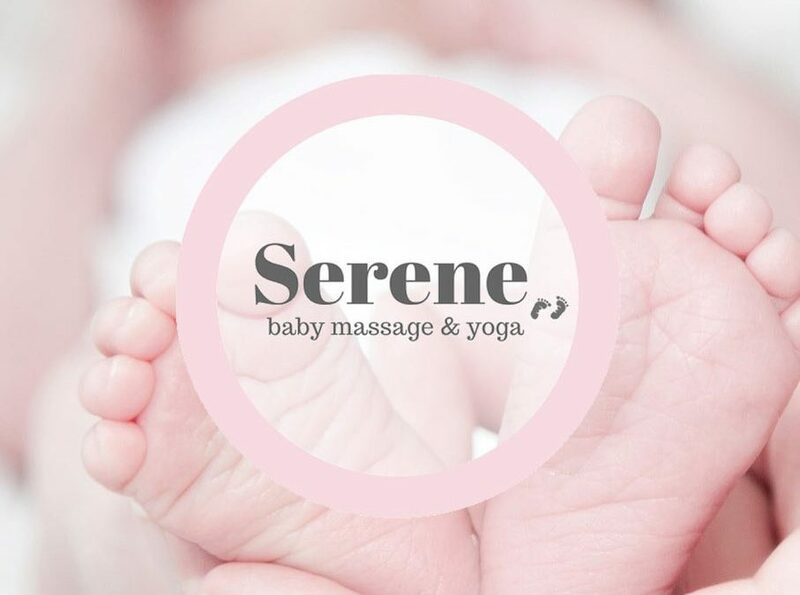 Visit the new website at www.serene-baby.com. Decide whether you’re going to have a background or have the background removed.If you’re going to have the background removed, try to keep it clean/simple (not complex – which makes it hard to define the edge of the product) – and ideally white (or contrasting to your product colour). We recommend sending images away to be “clipped” professionally – it should cost between 15-50p depending on the amount of images you have (the more you have the cheaper it is). 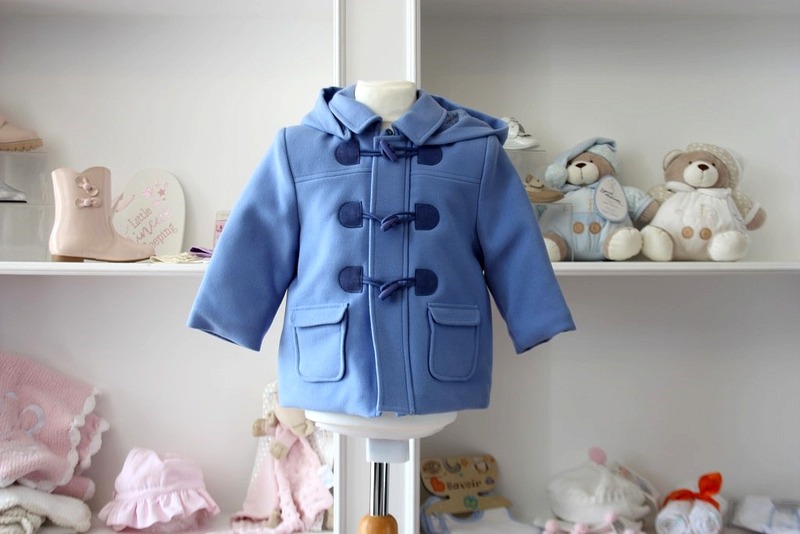 If you’re not able to get hold of a lighting rig then try to shoot your product in sunlight. Don’t use a flash on your products – this will generate shadows and likely means the space where you’re taking the shot is too dark – dark photos (espically when the background is removed) look bad. Most digital cameras these days will do a decent job. Ensure your camera is set to high resolution – using auto focus. There’s no need for a “RAW” format – JPG is fine. If you’re sending your images away to be “clipped” – always send the highest-resolution photos possible. 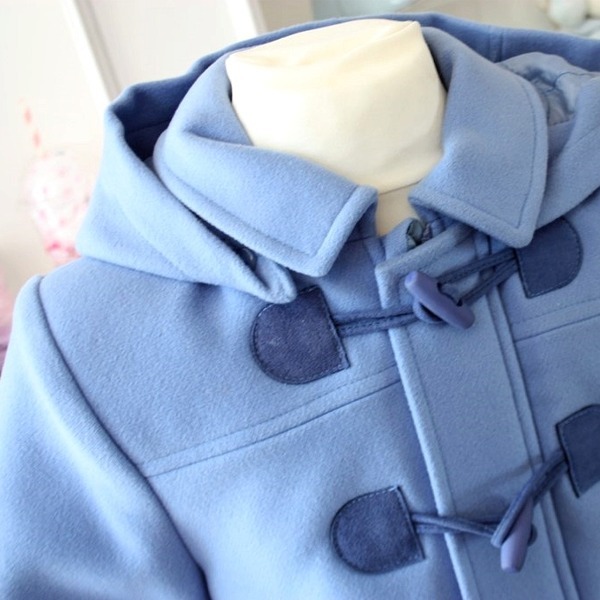 Particularly with clothing, it’s best to try and get a few close ups of the product’s details – this will help the buyer make a choice. There are many free editing apps/softwares available to brighten and sharpen your images if needed – but be careful not to over-edit them, espically if your product is a specific colour or shade, this should always be shown as close to true as possible. As well as using your photos on your website, you can use them on your social media channels too – perhaps with text on top or as a gallery (in Instagram). Sarah from iMassage Therapy based in Colchester came to us needing to overhaul her entire website. We worked with Sarah over a period of two-three weeks to re-build a new, mordern website just the way she wanted it. From a technical point of view, we had to ensure all her rankings from the old website were not lost – this is achieved by ensuring the page structure and content is kept the same, whilst using redirects where old pages no longer existed (or have been combined into single pages). The new website is now hooked up to our keyword tracking tools, MyKeywords.co.uk, enabling us to track and improve the performance over time. We are now accepting test accounts for Publish – our Instagram post scheduling tool. It’s well known that most small business without a dedicated (or outsourced) marketing team fall behind on their social media posting – keeping customers informed and engaged. We believe Instagram is the most used and best lead generating social media platform available today – particularly with the 20-50 age target audience. The lack of consistency is usually down to other tasks getting priority – making it difficult to produce high quality posts. 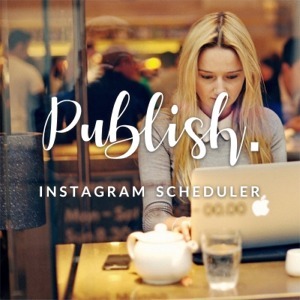 Publish enables you to schedule Instagram posts in one dedicated block of time, putting you in the right frame of mind. Sign up for a free account at www.publish.co.uk and let us know what you think. PNG images hold transparency, this means they tend to be much larger files than other formats as they have more data to remember. These images are higher quality and tend to hold and display some colours better than other formats. JPG files hold less detail and therefor save to a much smaller size – ideal for web usage. TIFF images are usually high resolution and therefore very large in filesize – mainly used for print artwork. There may be instances where you require transparency, e.g. to show the background through the given image. We generally reserve PNG formats for logos and small details in banners. Using a PNG file for a large image will cause loading performance issues with your page – espically if you have more than one image. 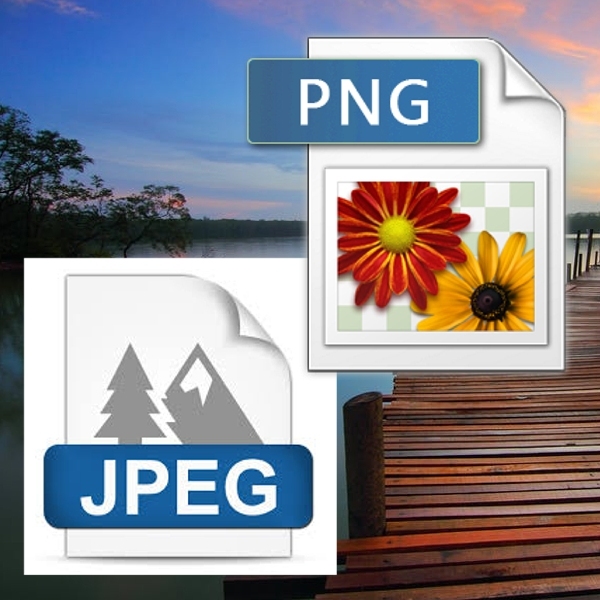 In nearly all circumstances, the JPG format should be used for images on your website. Using graphics software you can reduce the quality of the image (not the size), which is unnoticable to the eye but will improve your performance. If your visitor is loading your website on their mobile they will appricate the use of JPG, as these files are typically 10x smaller in filesize than PNG – so will not eat up their data usage. 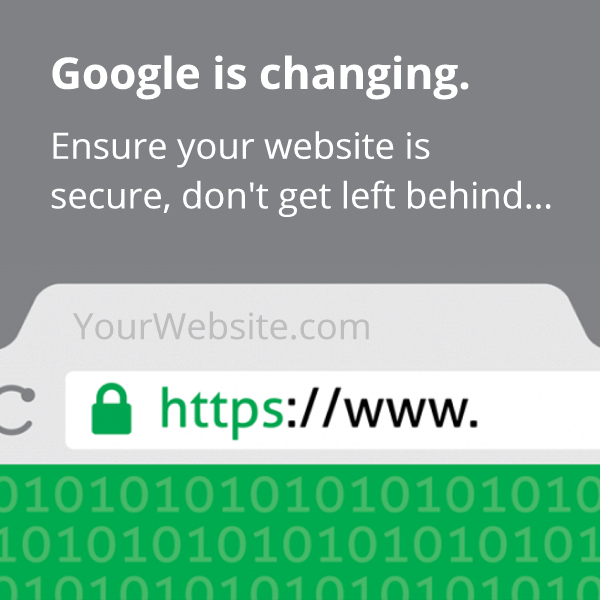 With an SSL certificate installed, your website will labelled “Secure” with the green lock icon and https in the address bar. SSL essentially encrypts the data between the visitor’s web browser and your website. This is particularly important for Ecommerce websites where personal data and payment details are entered. The visual sign of HTTPS also provides an additional level of trust to the visitor. Here’s a quick guide to re-consenting your mailing list in Mailchimp. Update your list to use the new GDPR options now available on Mailchimp (edit your list and tick the GDPR box). Edit your list sign up form to include the GDPR fields that are relevant to your business (e.g. Email, Phone, Post). Edit the “Update Your Profile Form” (under the lists options) to show only the fields that you want to present to the subscriber. These fields will populate automatically based on the information your subscriber has previously submitted (email, firstname, surname, etc). Create a new campaign with an intro and an “Update Profile” button – which leads them to update their subscription profile (there is a Mailchimp template available for this). Send the new campaign – then schedule it every other day using the grouping option to select only those who have not opened your original emails. Delete everyone that has not updated their profile on the 25th May. Any mailing list sign up forms should also be updated so they are opted-in/ticked by default. We’re happy to help with any GDPR updates or advice you may need, please get in touch on 0800 599 9510 or email info@blackwebs.co.uk. Keyword tracking is a crucial part of your websites performance. Our tools enable you to see where your website ranks in Google for every given keyword – and the search statistics on the keyword itself, so you can determine whether or not a keyword is worth targeting. Our tracking tool automatically sends out a monthly email to ensure constant review in conjunction with our team. We are excited to announce the launch of Marketr, a set of marketing automation and performance monitoring and tracking tools. Reporting on ecommerce data to show stats including; top referrers (social media platforms, Google, etc), peak day/time for purchases and advanced sales data. 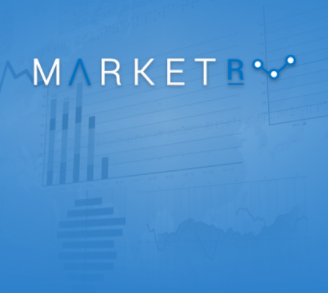 Marketr track all keywords the website targets and provides live position analysis and weekly emailed reports. Enabling customers to schedule months worth of posts in one session. The tool also tracks your post, follower and following count. Automated Google Pagespeed reporting on your website – once a week. Pages that are under performing are added to an internal review and fix list. More tools in progressing, including Facebook, Twitter and YouTube trackers, compliance reporting and Facebook post scheduling. The Marketr tool is free for all BlackWebs clients – rollout in progress. The tool will be available for non-customers from April 2017. 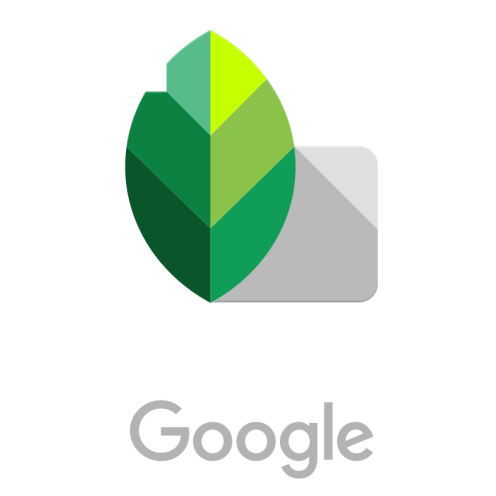 Snapseed (by Google) can take your drab and lifeless images and turn them into something special, instantly – and for FREE. These are not your average Instagram filters, these are a range of editing and refinement tools that are incredibly easy to apply to any image (even if you don’t really know what you’re doing…). Simply download the Snapseed app (available in all App Stores), load up your image and apply an initial filter before adding some refinement settings until you’re happy with it – then export it straight to Instagram (or your photo library for use elsewhere). Our favorite filter is the “Morning” filter – what it can do to grey, dull images is literally amazing. You can also use this app on high res images straight from your full size camera – idea for poster printing, etc. TIP: The App automatically reduces the quality of saved images. To change this to the highest possible quality, go into “Settings”, then change the quality setting from 95% to 100%.